Can You Change a Read Only Status for Flash Drives? You can change a flash drive's read-only status through a Command Prompt. 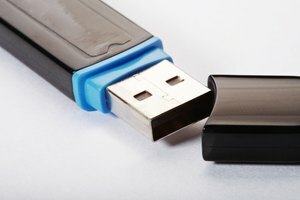 That write-protected flash drive isn't locked forever: the Diskpart tool can enable or disable write protection on a Flash Drive. 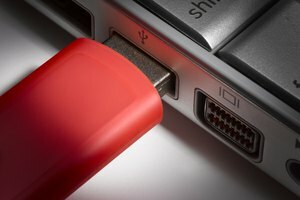 Flash drives, like any data storage device, can be set to a read-only status to protect the information on the drive from being erased. The Diskpart tool uses a text-only interface and runs through the Windows Command Prompt. Changing the read-only designation is just one of the many things the DiskPart tool can do. To launch the DiskPart tool, search for "cmd" in the Charms menu, right-click on "Command Prompt" and select "Run as Administrator." Type "diskpart" in the command prompt and press "Enter." 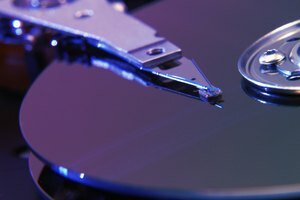 Type "list volume" and press "Enter" to bring up a list of all storage devices currently connected to the computer. Identify the flash drive based on the storage space and drive letter information and take note of its volume number. Flash drives will be listed as "Removable" under the "Type" column. Type "select volume number" replacing the word "number" with the volume's numeric assignment, for example, "select volume 4", then press "Enter." Type "attributes disk clear readonly" and press "Enter" to remove write protection. To add write protection, type" attributes disk set readonly" and press "Enter." It's safe to close the "Command Prompt" windows after the "readonly" attribute is set. Do Outlines Need to Be in Complete Sentences? Stone, Dan. "Can You Change a Read Only Status for Flash Drives?" 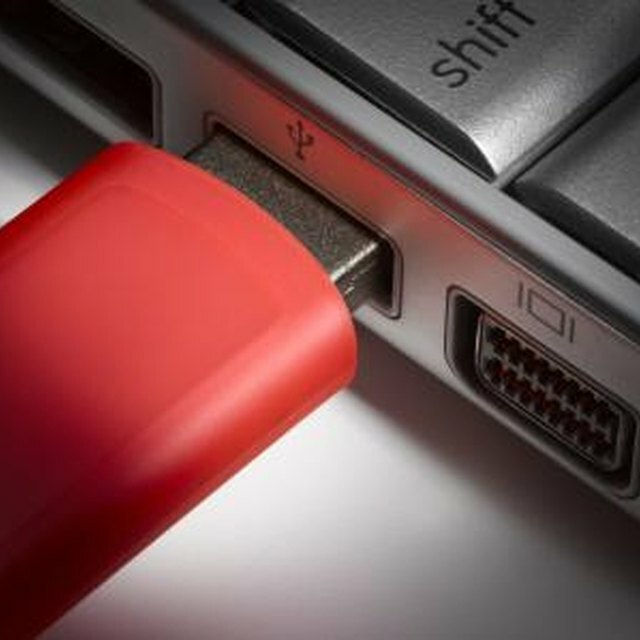 Synonym, https://classroom.synonym.com/can-change-read-only-status-flash-drives-21206.html. Accessed 25 April 2019.